This tune is intended for the younger crowd, but even your older singers might participate with enthusiasm. The lyrics tell a bit of a story, but nothing too complicated. 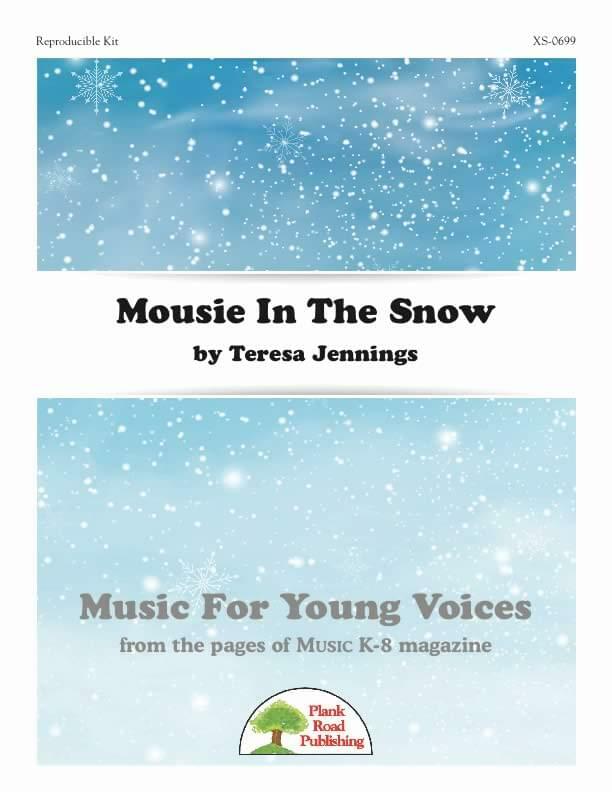 Singers get to add their own sound effects with the addition of mouse noises and/or claps, which are indicated on the music.